Prune your clematis at the correct time each year to encourage healthy new growth. Pruning your clematis keeps it healthy and vigorous, helps stop the plant collapsing under its own weight, and encourages flowers to bloom at a sensible height. 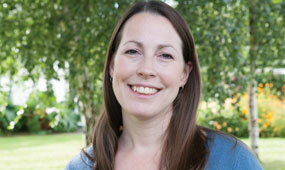 But when and how do you go about pruning a plant notorious for its tendency to gallop away into a tangled mess? When to prune a clematis? Clematis fit into three pruning categories: early flowering, late flowering and large flowering. Some bloom on new growth and others on growth from the previous year. 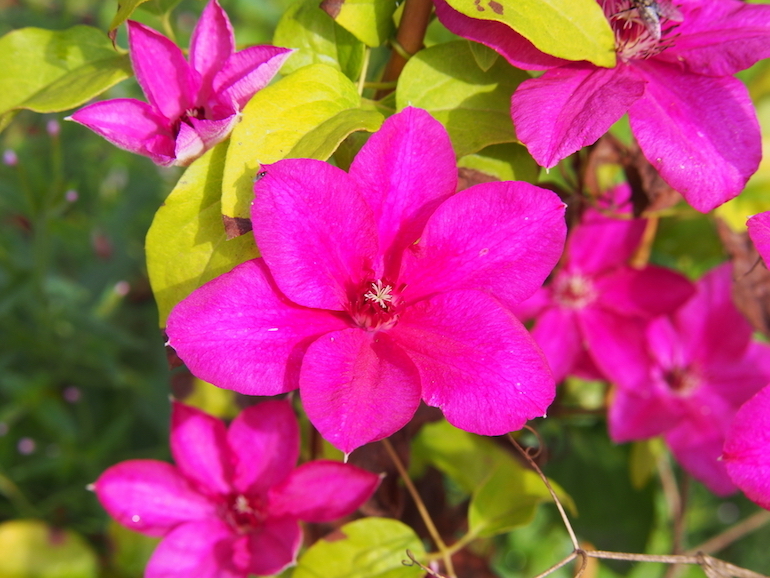 If you’re not sure which group your clematis belongs to, let it flower, take note of when it blooms and what kind of flower it produces, and prune accordingly. 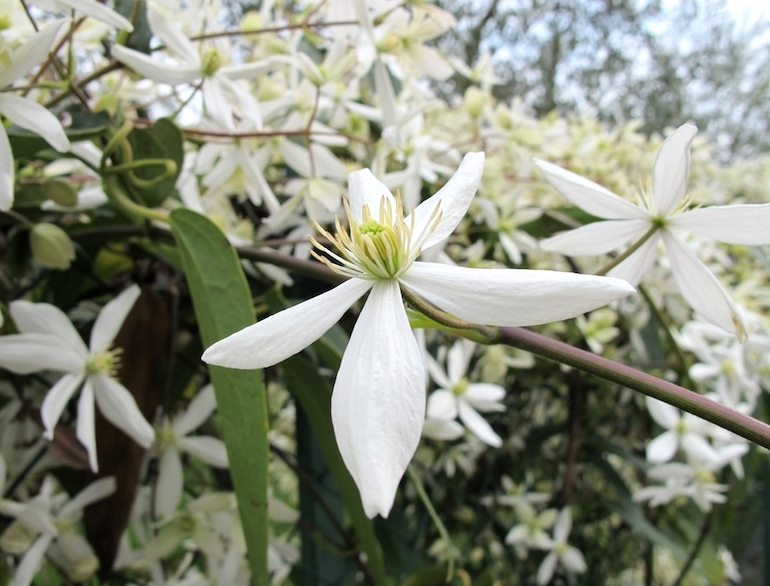 Early bloomers like Clematis 'Armandii' should be pruned as soon as its done flowering. Clematis that bloom during the winter and spring, flower on the previous year’s growth. Prune these varieties as soon as they’ve finished flowering. Avoid cutting too much of the very old wood as this is less likely to produce the new shoots on which next year’s flowers will bloom. 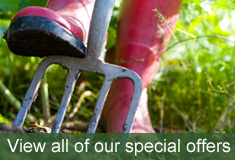 Also bear in mind how vigorous the plant is – the faster it grows, the more cutting back it can take. Cut back dead wood, and reduce what’s left to fit the available space, remembering that it’s the new shoots that will produce next year’s flowers. 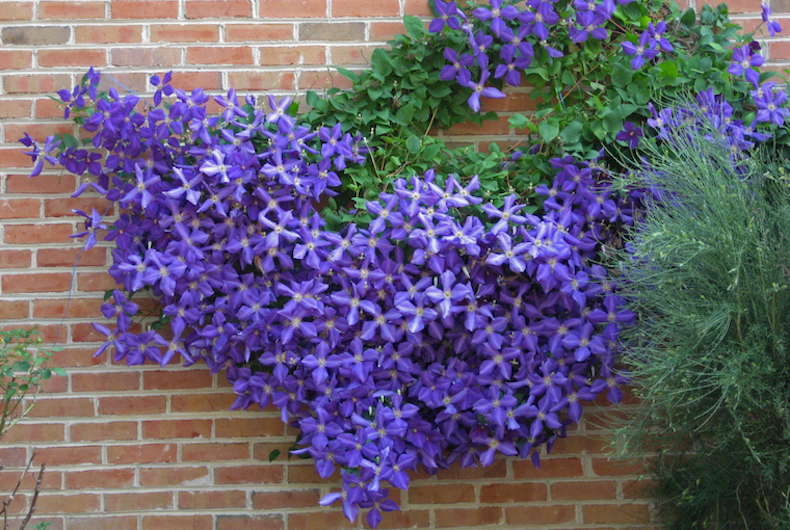 Large flowering clematis should be pruned in spring, while the plant is still dormant. The large flowered clematis bear flowers on new shoots which grow from the previous year's stems. Although they bloom during the late spring and summer, some cultivars also produce a second flush at the tips of the current year's growth in late summer and autumn. Prune your large flowering clematis during the spring, when the plant is still dormant. Remove any damaged, dead or weak stems, cutting back to a pair of healthy buds. Avoid heavy pruning at this stage as you may get less early flowers. 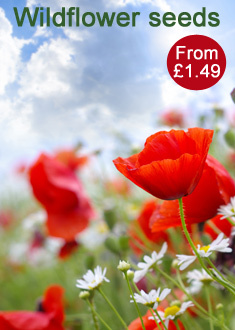 In early summer, when the first flush of flowers has finished, you can prune the plant again. Simply cut back flowered stems to a set of strong, healthy buds or a side shoot just below the faded blooms. This encourages healthy new growth. Now is also the time to prune overgrown plants to reduce their size, something which is best done a little at a time over a number of years. Late flowering clematis like the beautiful 'Kardynal Wyszynski' are the easiest to prune. Late flowering varieties and their cultivars are clematis that bloom from summer to late autumn on the current year’s stems. This group also contains the herbaceous clematis species. 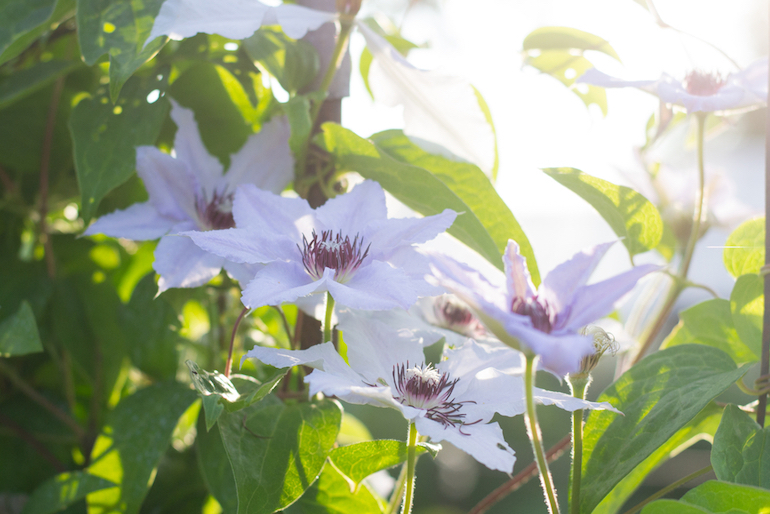 Arguably the easiest to prune, cut your late-flowering clematis back to a pair of strong buds about 20cm (8”) above the ground in spring before they start into active growth. Pruning clematis needn’t be a headache. By following these simple instructions, your plants should produce plentiful blooms for you to enjoy, without resembling a bird’s nest for the rest of the year.